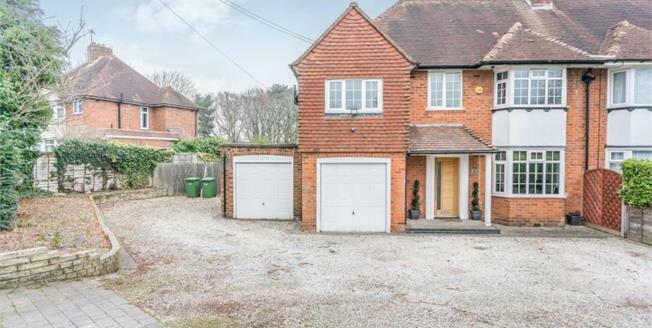 Situated In A Prominent Position On The Corner Of Dovehouse Lane You Will Find This Beautifully Presented Extended Four Bedroom Semi Detached Property With The Potential To Extend Further STPP. The Property Offers Ample Off Road Parking To The Fore And A Generous Private Rear Garden. Internally The Property In Brief Offers; Entrance Hallway, Lounge, Dining Room, Extended Kitchen, Family Bathroom And Four Well Sized Bedrooms.